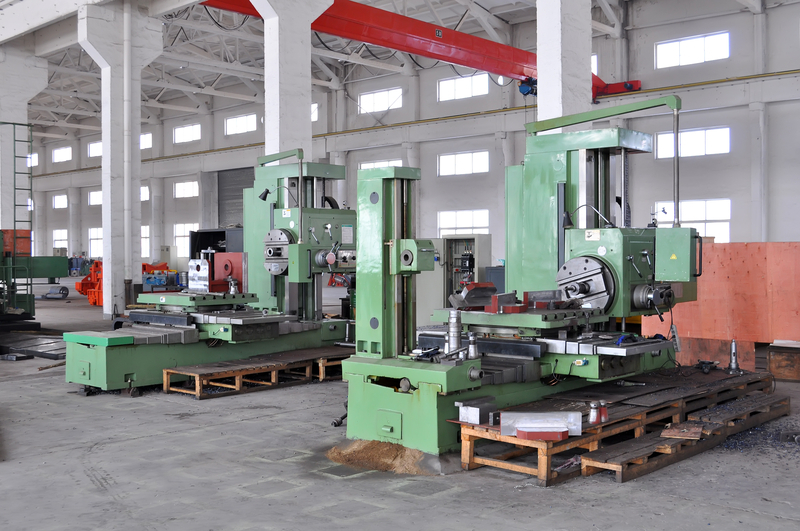 Home » Posts » Lean Manufacturing » 5S Program: A Quality Tool or Good Housekeeping? 5S Program: A Quality Tool or Good Housekeeping? 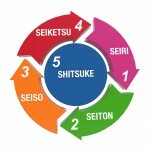 Do you have an effective 5S program or a great housekeeping model? You maybe just going through the motions. 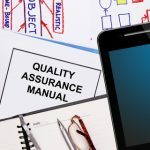 For some, a lack of understanding of what a 5S program should be relegates the process to a very effective housekeeping program for the organization with embracing the results of quality improvement. 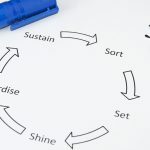 The elements of the 5S program (Sort, Set in order, Shine, Standardize, and Sustain) are often mistaken for effective housekeeping. On the surface, those elements are cleaning processes. What are the reasons for each element of 5S? They take you from cleanliness to an in-depth exploration of understanding and quality improvement. A good 5S program produces good housekeeping, but it is just an outcome, not the goal. With that said, 5S should be a problem prevention program and a way to identify and fix problems when they are still very small, thus preventing big problems. When we observe something out of place with 5S, the process should be repeated until we find the root cause and take action. With that in mind, you must use the 5Y (why, why, why, why, why) until you have determined the root source of the problem. Often enough, asking 5 times is not enough, and the more you ask why, the deeper you dive into a problem. It is crucial to understand the intent of the 5S program and couple that with the 5Y to ensure that your results are quality focused. There have been examples on manufacturing floors where their zeal to achieve the 5S’s has resulted in a state of hyper cleanliness. That is all well and good, but they are ignoring the 5Y’s. Leaking fluid, shavings on the floor or loose parts are clear indications of problems. If your focus is one lean, those issues will get quickly resolved without a clear understanding on why they happened. The key to success is to ensure that your commitment is to quality, not cleanliness. Focus on the elements of 5S will start the process and it will be effectively expanding when coupled with the 5Y. When you see a loose part or fluid pool on the floor, don’t just pick it up or clean it up. Your 5S has led you to the problem, now expand the 5Y until you clearly can grasp why those situations exist and how they will reconcile. Be tenacious! Everyone in the organization must understand the purpose of 5S and why it must be embraced for what it is. Housekeeping and cleanliness are valuable, but don’t get carried away down the wrong path. Want to learn more about 5S and visual factory?